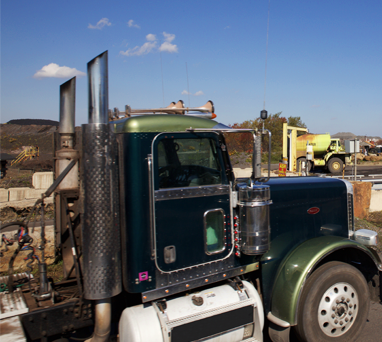 Our transportation fleet has years of experience in the handling and transportation of raw materials throughout Pennsylvania. We excel in the transportation of coal, limestone, and other raw materials from mines to sites across Western Pennsylvania. With a combined fleet of over 35 trucks, operating in a 10-county region of Western and Central PA, we are experienced in the safe and expedient transportation of a variety of materials. With three locations in Cresson, Clearfield, and Munster Pennsylvania, High Country Motors and Carbon Direct are two vital parts of our larger operations. These companies provide experienced raw material transportation, as well as expert custom fabrication and maintenance work.